According to many reports, Pakistan has strict regulations over Internet usage and has been known to block popular websites like YouTube from its connections in the past. With multiple organizations monitoring traffic patterns on both the Internet and mobile devices, many citizens and expats use a VPN to protect the transfer of data online. If you’re going to use a VPN service while you’re located in Pakistan, we highly recommend making sure every encryption and privacy setting available is enabled before you connect from your location. At Le VPN, our subscription service and immediate activation will help you get connected fast. Our secure connections are compatible with several different devices and OS configurations. 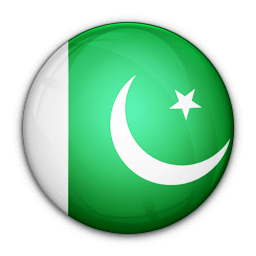 If you need to connect to Pakistani IPs while traveling abroad or want to access international content that is blocked by Internet providers in Pakistan, we can help. Computers featuring Windows, Mac and Linux or mobile devices including iPads, iPhones and Androids work flawlessly with our software. 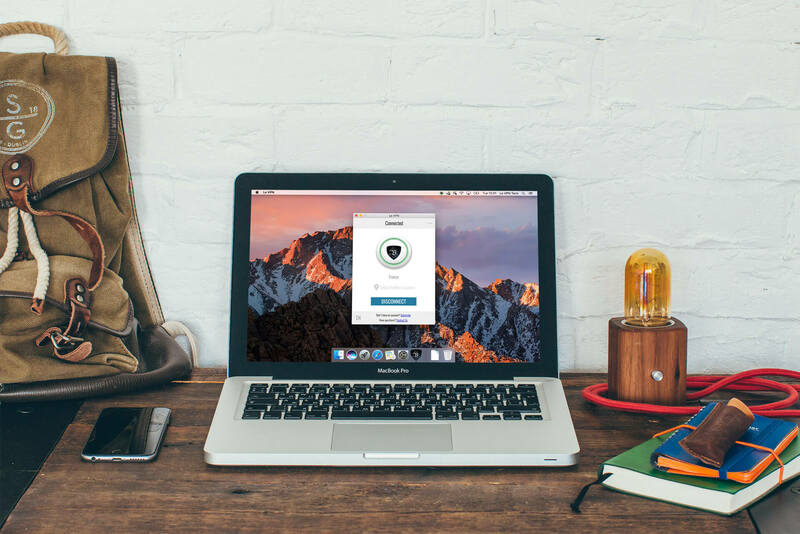 No matter what device or software you use to connect to the Internet, we have the VPN protocols necessary to get you connected to whatever you need. Because we know providing VPN service to Pakistan isn’t enough for international travelers, we also operate 800 servers across 114 countries. If you find yourself blocked in one location, Le VPN will still have plenty of options to route you through another server that provides unrestricted access. There are several VPN protocols and port options available within Le VPN. By default, OpenVPN Port 53 is what we recommend to our users. However, if you’re in Pakistan and find the port is blocked, remember that you have five other options to connect to our ports and protocols. With our all-inclusive monthly subscription, you can come back with multiple devices to enjoy your favorite content — content that’s exclusive to Pakistan, including websites, TV shows and other online content. With two simultaneous uses on separate devices, unlimited switches between servers, and no cap on speed and bandwidth, you’ll find no better solution than Le VPN. What Makes Le VPN the Best VPN for Pakistan? There are reports of many individuals being able to access VPNs without any issues in Pakistan. VPNs also serve a great purpose for journalists and other members of the press in Pakistan. In addition to privacy concerns, Pakistani Internet users need VPNs to access content on sites like YouTube. VPNs can also help with online communication tools and other web-related functions that are banned by the government. There’s no cap on connection speeds and no cap on data transfer. There is more than one connection available simultaneously. It’s compatible with every leading operating system on the market and also includes an app for iPhone and iPad users. 114 countries power our VPN servers which are protected with military-grade encryption. You can access censored content from different cities and offshore locations while you sit in Pakistan, the Middle East or anywhere else in the world. For instant access to our VPN services, sign up today for a subscription plan!